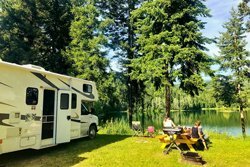 Dutch Lake Campground is a charming campground situated in a scenic nature setting in Clearwater. 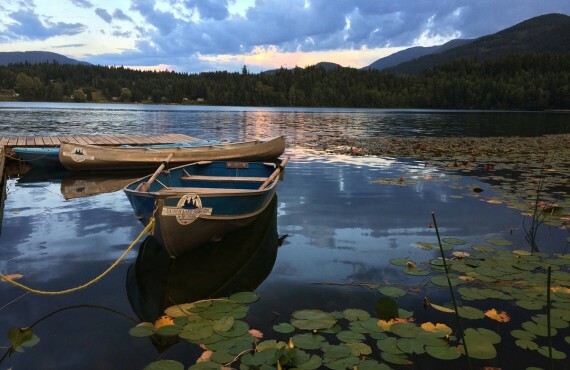 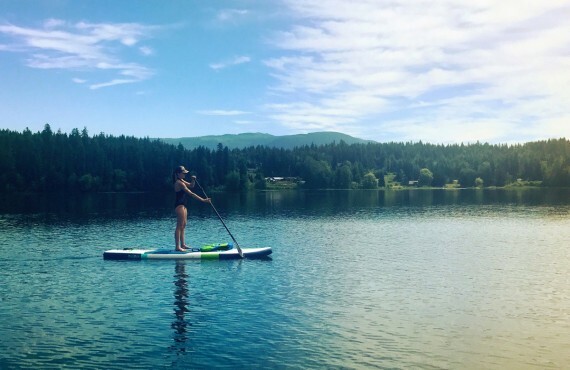 Spend a relaxing vacation enjoying an array of activities on the lake, such as fishing, pedal boat, kayaking and canoeing. 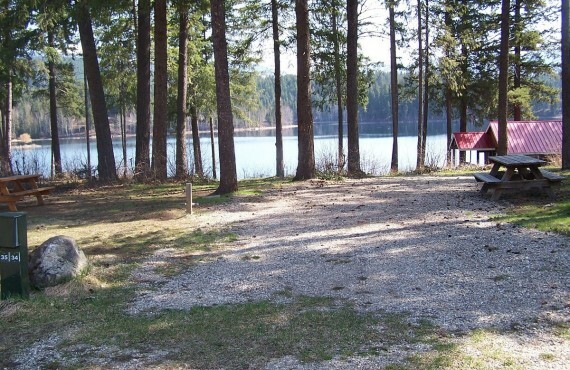 Be sure to try out one of the campground's hiking trails, where you are sure to spot a variety of wildlife! 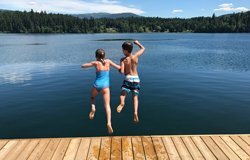 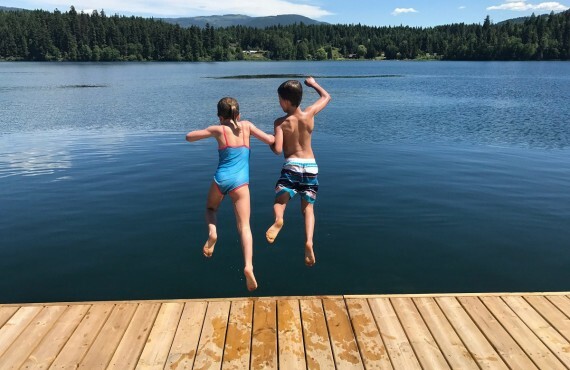 Finally, swimming enthusiasts will enjoy cooling off in the clear waters of Dutch Lake.